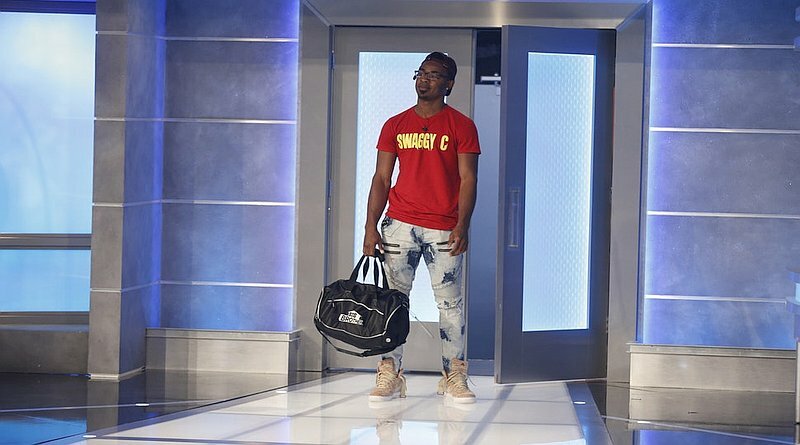 It came as a complete surprise to Swaggy C (Chris Williams) and most of the houseguests when he was put on the block. Head of Household Kaitlyn Herman made the decision to blindside and backdoor him. Then she cried after she had done so. Initially, Scottie Salton and Winston Hines were put on the block. 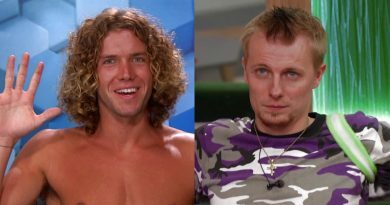 After Tyler Crispen received the Power of Veto, he used it to take Scottie off the block. HOH Kaitlyn replaced Scottie with Swaggy. Stay current on the latest Big Brother show spoilers by following Soap Dirt on Twitter and liking us on Facebook! After Swaggy was blindsided, he worked really hard to get seven votes to stay in the house. At some points during Thursday night’s episode, it seemed as if the voting could have gone either way. After talking to Sam, who is holding onto a power app, viewers thought she was considering using it to bring the day trader back into the house if he was evicted. She said she was given a second chance, therefore, Chris deserved a second chance as well. Sam did not use her power app. In fact, she voted for him to leave. According to some posts on Twitter, the final appeal was the most entertaining moment this season. Chris spoke what was on his mind with passion. When it was the next person’s turn to speak, Winston said he didn’t know how he could follow that. One person tweeted that Swaggy was confident up to the last minute. It was obvious during his final appeal speech. Swaggy has said previously that he wanted to be a Big Brother legend. He was the second one to be evicted. Even so, he had supporters to the end of his short time on the show. Scottie had suggested that Chris’ supporters should wear his personalized t-shirt. 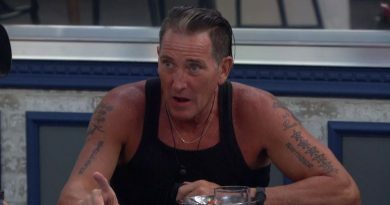 Scottie was wearing one, but he voted to keep Winston in the house. Bayleigh was also wearing one. That was to be expected since she was in a showmance with the latest castoff. They connected on the sixth day they were in the house. The two of them calculated that they spent 600 hours together. Be sure to follow Soap Dirt on Twitter and like us on Facebook for the latest info on all your favorite soaps and reality shows. Come back to Soap Dirt often for Big Brother news and spoilers!